Posted on January 13, 2017 by John McHugh M.D. Our nurse practitioner Christie Woodruff found this info-cartoon and thought it would be a helpful in understanding prostate enlargement…in a fun way. 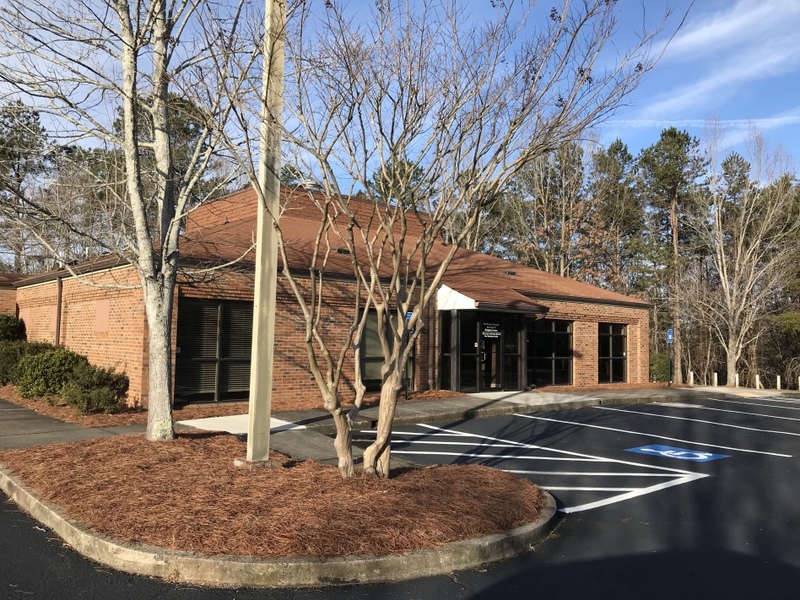 The urologists of Northeast Georgia Urological Associates treat BPH commonly and use both medical and minimally invasive surgical procedures to correct this male issue. You can contact us 24/7 by leaving your number and we’ll call with an appointment.